When it comes to celebrating America's spookiest holiday, Minneapolis and St. Paul and the surrounding areas are a great place to visit for Halloween thrills and treats. Whether you need to get a last-minute costume for a themed party or you're looking for a way to spend the day with your family, you have plenty of options in the Twin Cities. From selecting your own pumpkin at a local farm to getting lost in a corn maze, celebrating fall at an annual festival to a pub crawl featuring hundreds of zombies, there's plenty to see and do in Missouri this October for Halloween. 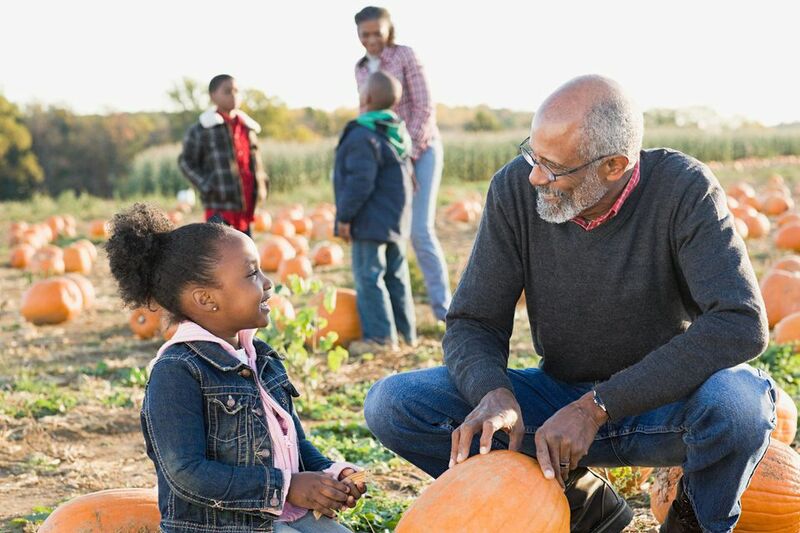 You can pick-your-own pumpkins at Sever’s Fall Festival, and Sever’s Corn Maze is well-known for its extensive selection of seasonal activities, including haunted nights in the field. Although general admission includes a lot of stuff to do, you can also pay a little extra to use the giant slide, take a pony or camel ride, fire pumpkin cannons, get your face painted, make sand art, go on a hayride, visit the arcade, or purchase concessions. Admission/Discount: Get $1 off admission for everyone in your group with this coupon which includes admission to Sever’s giant themed corn maze, the corn pit, play equipment, jumping pillows, an exotic petting zoo, live shows and quite a bit more. Formerly located in the basement of the performance arts space known as the Soap Factory, the Haunted Basement has relocated to Building #9 (2010 East Hennepin Avenue) in northeast Minneapolis for the 2018 season. From start to finish, this is one of the most psychologically disturbing haunted attractions in America. The nightmare starts before you even enter the basement, as you are forced to wait in line through a maze of visual horror on the ground floor. Once it's your turn, you'll be separated into small groups and given a choice: Follow the signs to take the "easier" path or be brave and take the path filled with more horror and torment. Once a path is chosen, there's no turning back, but beware, they may decide to switch the signs at any time. A valid photo ID is required for everyone attending The Haunted Basement as you must be 18 years of age or older to enter. There are plenty of costumes at thrift shops, retail chains like Party City, and even some smaller independent stores in Minneapolis and St. Paul, but none can really compare with downtown St. Paul's Twin Cities Magic and Costume Company. If you're looking for the perfect Halloween costume that goes beyond the dollar-store knockoffs and cheap chain store creations, there are thousands of costumes at the Magic and Costume Company store. You can also buy or rent complete children and adult costumes here, and there are wigs, makeup, shoes, fake blood, jewelry, masks, and Halloween decorating supplies for sale as well. On Saturday, October 13, 2019, the nation's longest-running Zombie Pub Crawl (ZPC) returns to the Twin Cities for a day of undead debauchery at some of the best bars in Minneapolis and St. Paul. Certified by the Guinness Book of World Records as the “World’s Largest Gathering of Zombies,” the ZPC gathers thousands of undead souls into the Warehouse District of downtown Minneapolis for a night of pub crawling, dancing, world-class live entertainment, and all sorts of other fiendish fun. Costumes are encouraged—the gorier, the better! Featuring two outdoor stages, dozens of participating bars, limited-edition “Brain Belt” beer courtesy of Schell’s Brewing, dozens of food trucks, tons of great live music, the World Brain-Eating Championships, and so much more, this is a must-see event for adults who love beer and the walking dead. The St. Paul Gangster Tour takes place every Saturday at noon and is approximately two hours long, which makes it a great way to start a mischevious yet educational day of Halloween fun in the city.